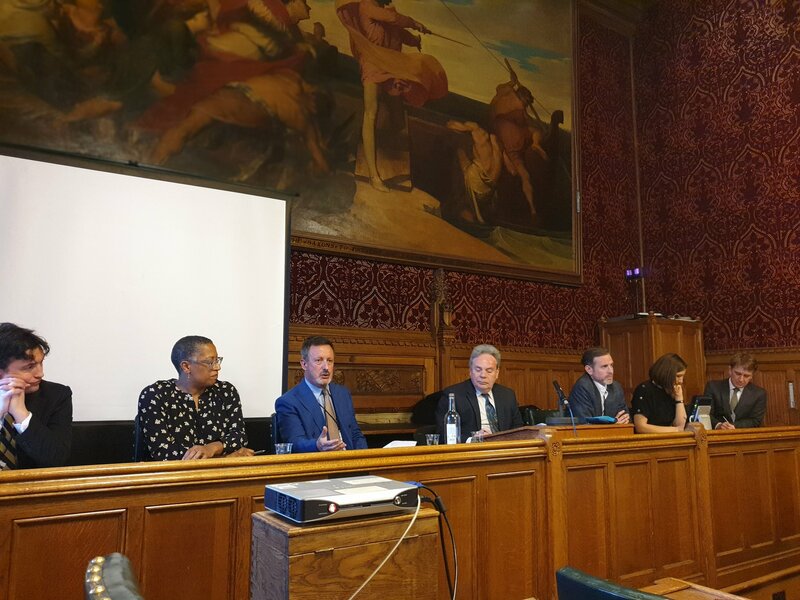 On Monday 1st April, the Parliamentary Debating Group, the IAA and the AA are hosting a debate on the subject “Despite Brexit, the UK will be the pre-eminent advertising hub on the world stage for years to come”. APA Chief Executive, Steve Davies, will be speaking in favour of the motion, together with Sarah Jenkins, Chief Marketing Officer, Grey London. Opposing the motion will be Matthew Bloxham, Head of EMEA Media, Technology & Telecom Research, Bloomberg Intelligence and Sarah Taylor, Client Partner, Finch Factor. 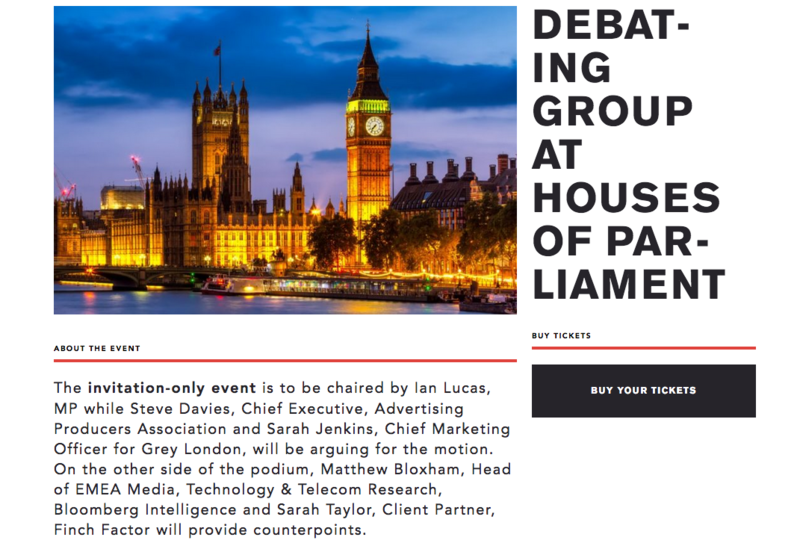 The debate will be chaired by Ian Lucas MP and the invited audience from the advertising industry and parliament will decide the winner.